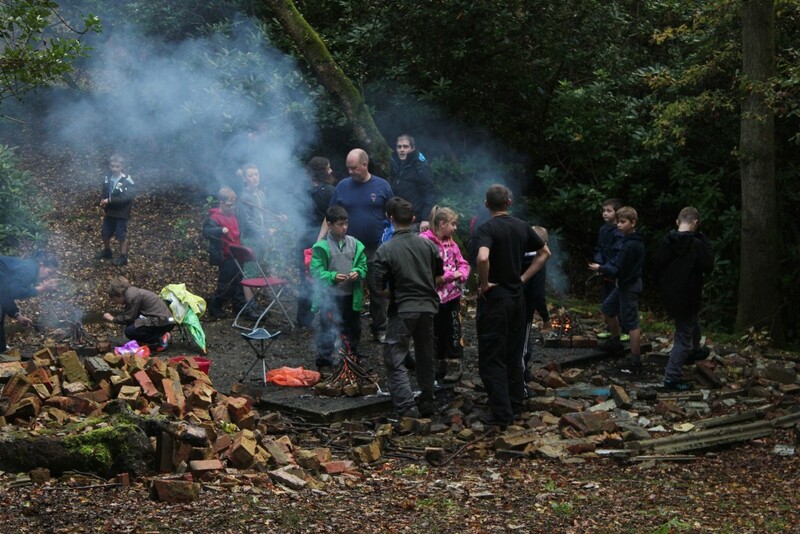 Last weekend the cubs had an overnight camp. Below is a report and some photos…. 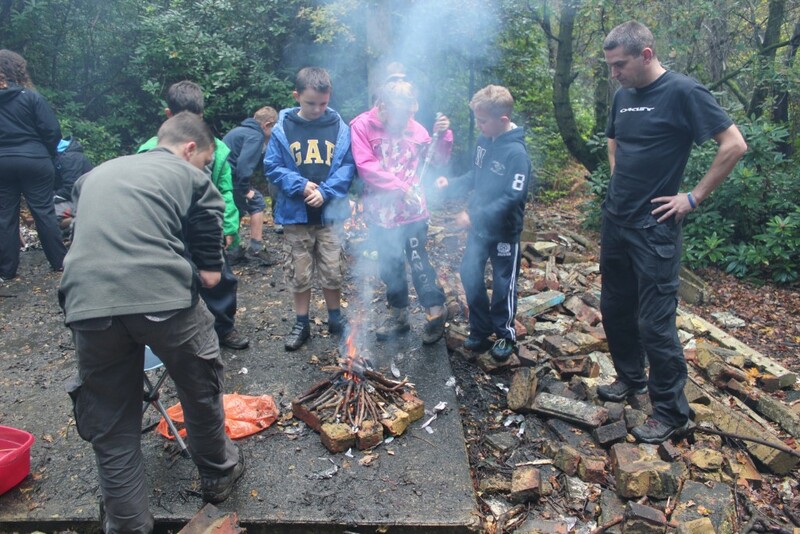 “Over the weekend of 19/20 October the pack had a camp at the Colegate campsite. Despite some rain the weekend was successful. The theme was Halloween and Gummy’s was suitably decorated. 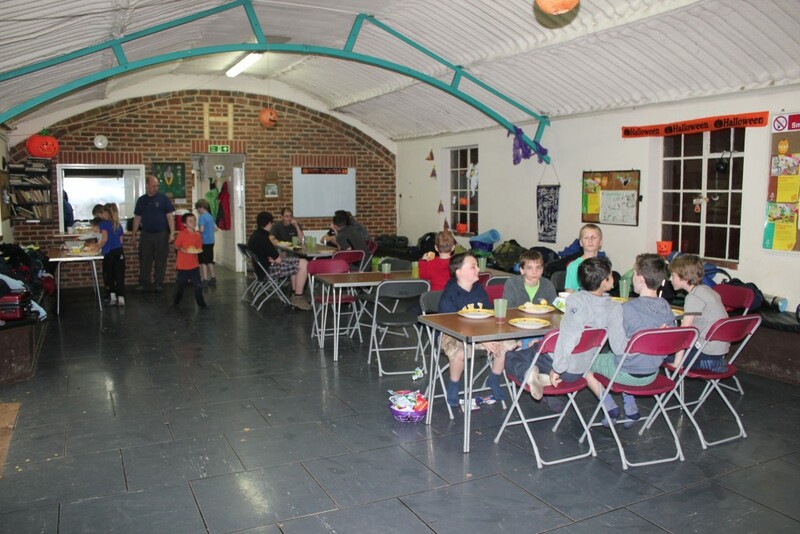 On the first day the cubs took part in a widegame, made halloween masks, did a treasure hunt for natural things around the campsite and went round a blindfolded string trail. The evening concluded with a campfire, cocoa and cake and then after snuggling into their sleeping bags watched the film ET. After a nights sleep (and the cubs did sleep) they were awakened by the arrival of Bagheera ready to cook breakfast. After that there were some indoor games and other widegame the camp closed and tired but happy cubs went home (as did some exhausted leaders).